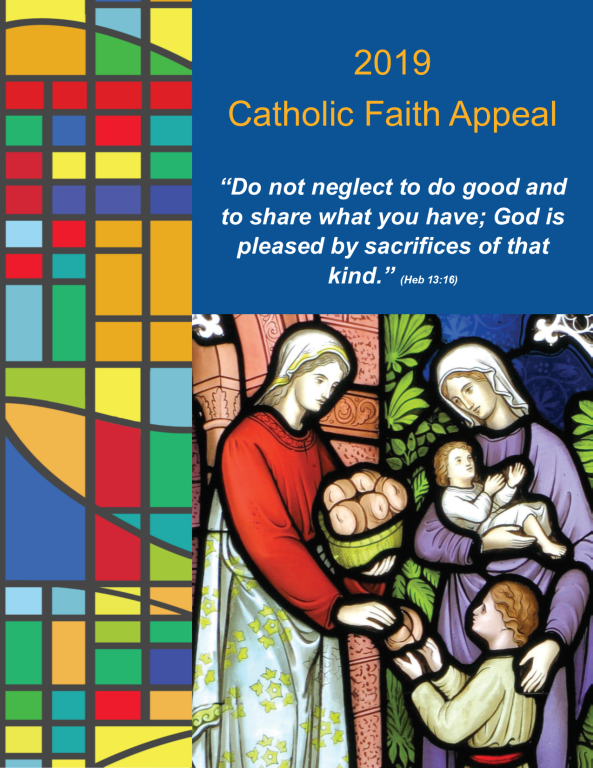 The Catholic Faith Appeal provides the necessary funding for the various ministries and programs that assist the sick, the poor and the marginalized. In addition, the Appeal provides the necessary resources for faith formation through our Catholic schools, evangelization efforts and religious education. Supporting the Appeal is a concrete way to embrace Jesus’ mission: love our neighbor and serve with a grateful heart. The lives of thousands of people are profoundly impacted each year by the opportunities afforded to them through this effort. When giving online to the 2019 CFA Appeal, please select St. Isabel Parish in the drop down menu.